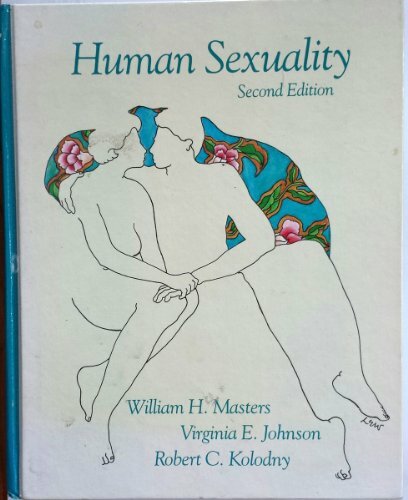 This fifth edition offers an introduction to human sexuality. The text highlights biological, developmental, psychosocial, health and cultural aspects of human sexuality. This edition has been revised to include a new full-colour format, a new chapter on improving sexual relationships, updated coverage on the latest birth control methods (Norplant, the female condom, and Depo-Provera), recent statistics on the pill, up-to-date research on vascectomies, and the latest developments and discoveries in HIV/AIDS research. 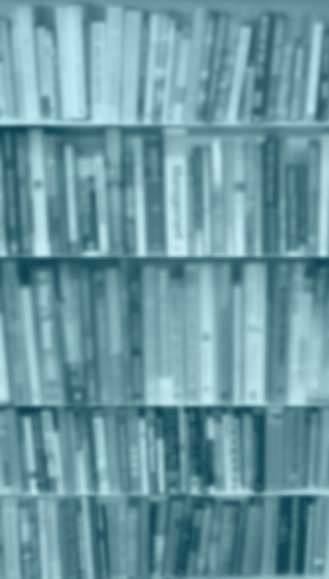 In addition many chapters have been reorganized to provide more logical and thorough discussion of topics. Be the first to write a review of Human sexuality!